Trade Cheap Envelopes... Low cost multi purpose commercial discount envelopes. Offered by..
Trade Cheap Envelopes... Low cost multi purpose commercial discount envelopes. 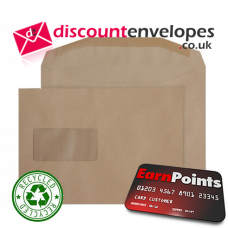 Offere..
Trade Cheap Envelopes... Low cost multi purpose commercial discount envelopes. 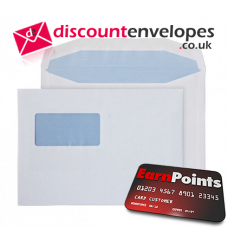 Of..
Trade Cheap Envelopes... Low cost multi purpose commercial discount envelopes. 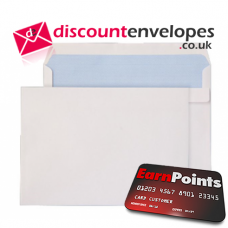 ..
Trade Cheap Envelopes... Low cost multi purpose commercial discount envelopes. Offered by the b..